At last! 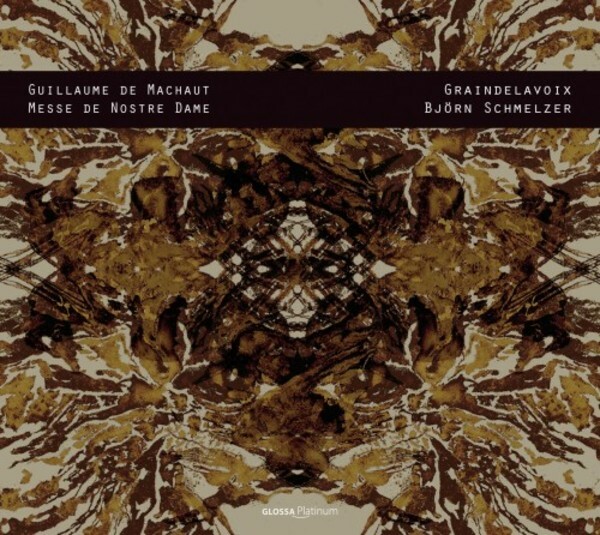 A new recording of Machaut's Messe de Nostre Dame from Björn Schmelzer and Graindelavoix, one of Glossa’s long-standing artistic family members. as do two of the composer’s spectacular motets, which are also associated with the city of Reims.